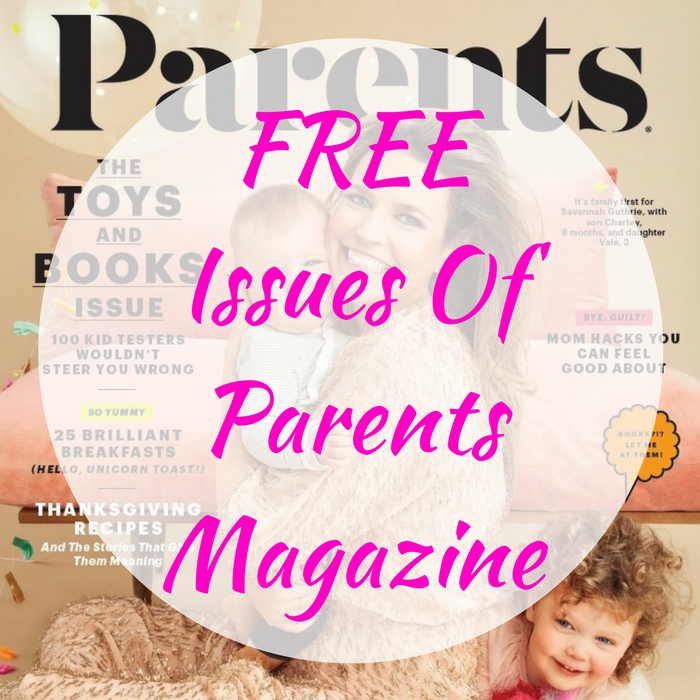 FREE Issues Of Parents Magazine! You are here: Home / FREEbies / FREE Issues Of Parents Magazine! FREEbie Alert! Click here to get FREE Issues Of Parents Magazine! All you need to do is just simply fill out the short form – that easy! These won’t last long so you must hurry!